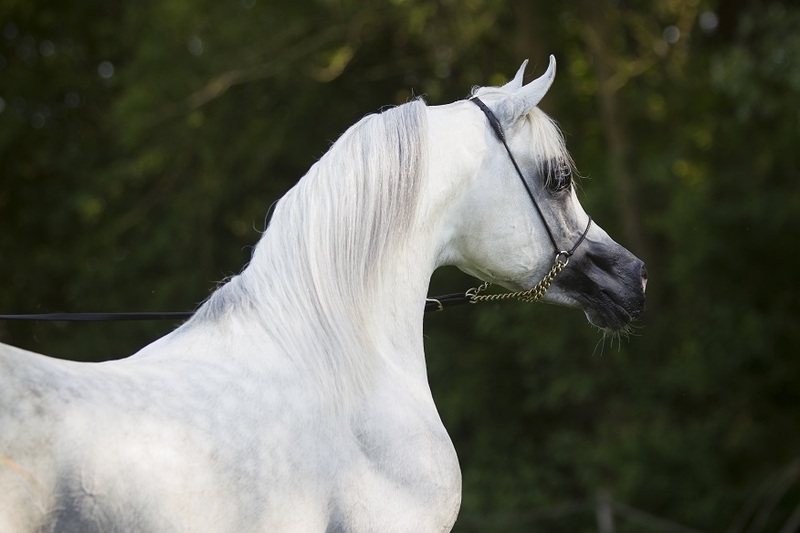 We always have a nice collection of Arabian horses for sale. 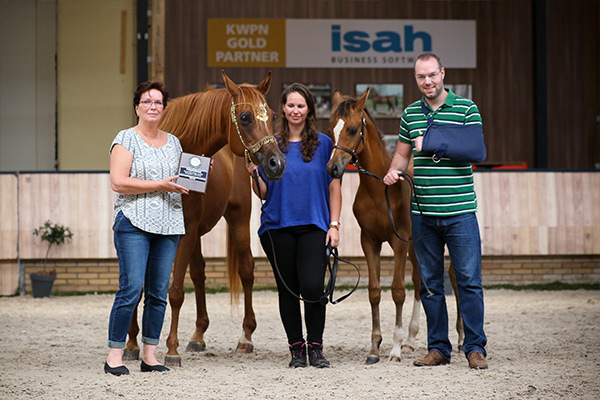 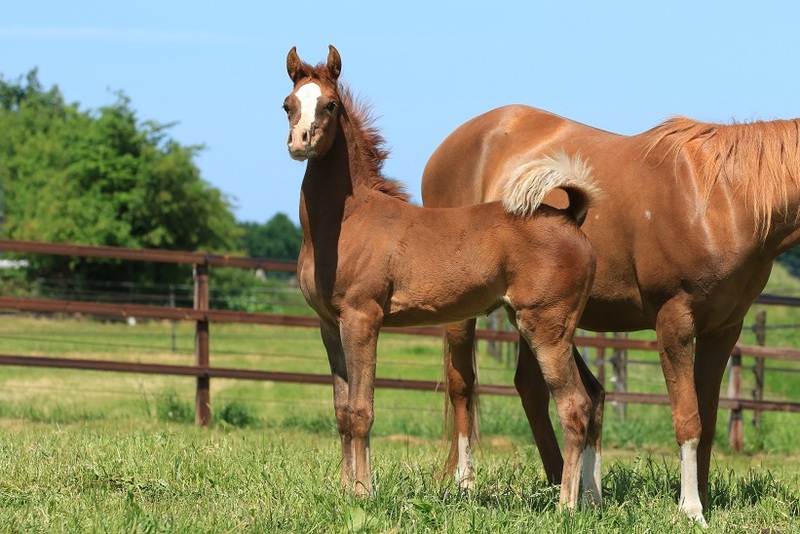 We can assist you in finding the horse of your dreams, for sport / show / breeding or riding, Stallions, geldings, mares and foals. 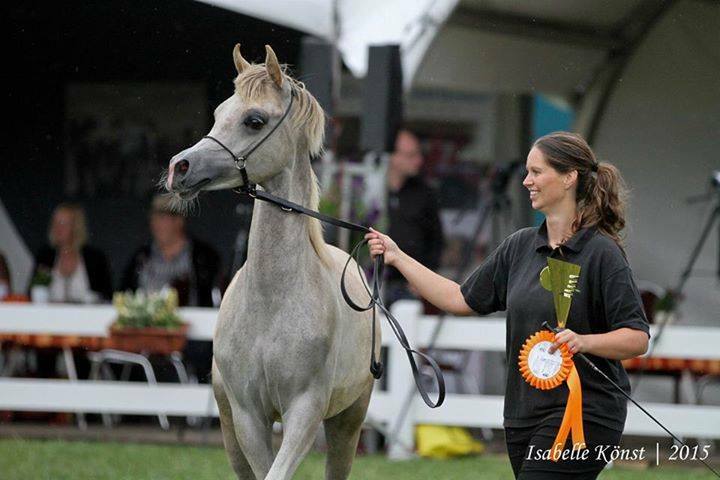 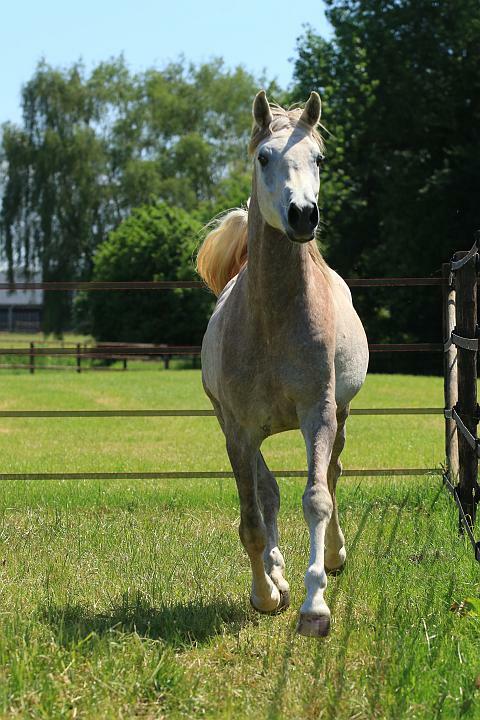 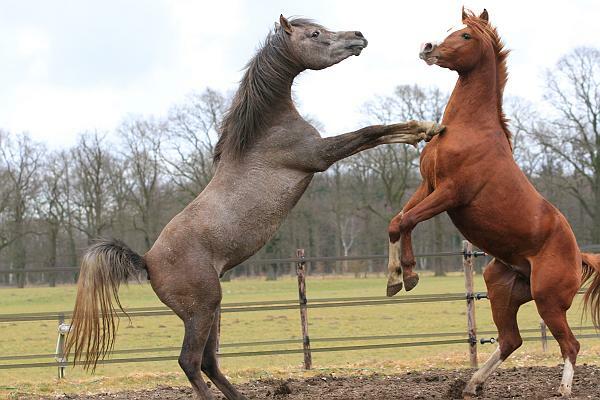 If you see a horse which you like, or do you want to sell your horse, please do not hesitate to contact us!